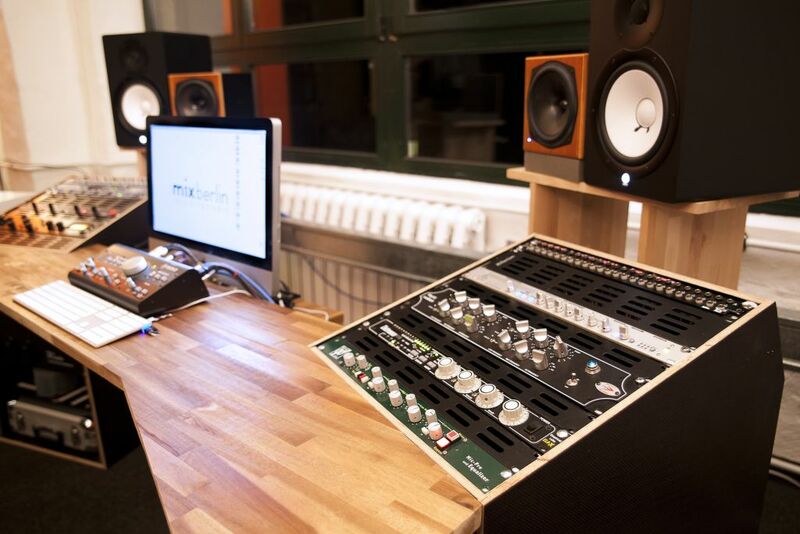 Hello out there, mixberlin is a small but professional Studio equipped with state of the art recording equipment. The studio ist located in the center of Friedrichshain Berlin next to Warschauerstraße. I am specialized in engineering and mixing. 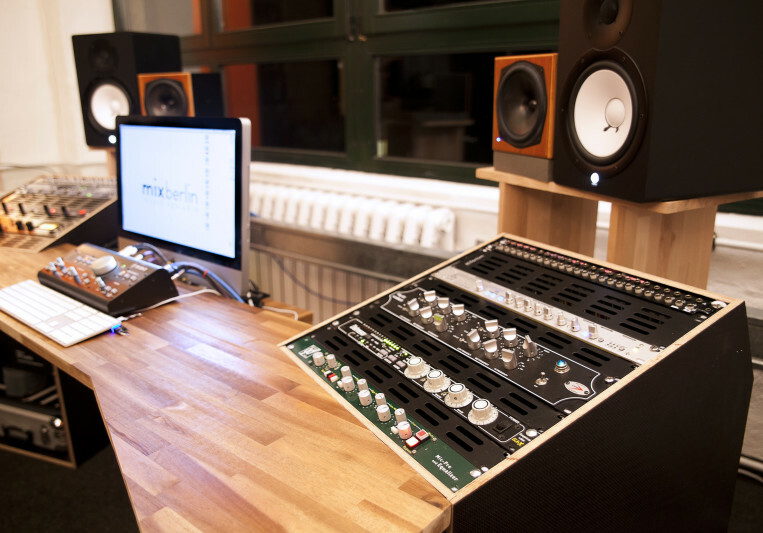 mixberlin Recordingstudio is a small but professional Studio in the middle of Berlin. The studio has a 20qm drumroom, guitar/vocal booth and 25qm control room. Highest sound quality is provided by experienced ears and an non compromising analog front end.